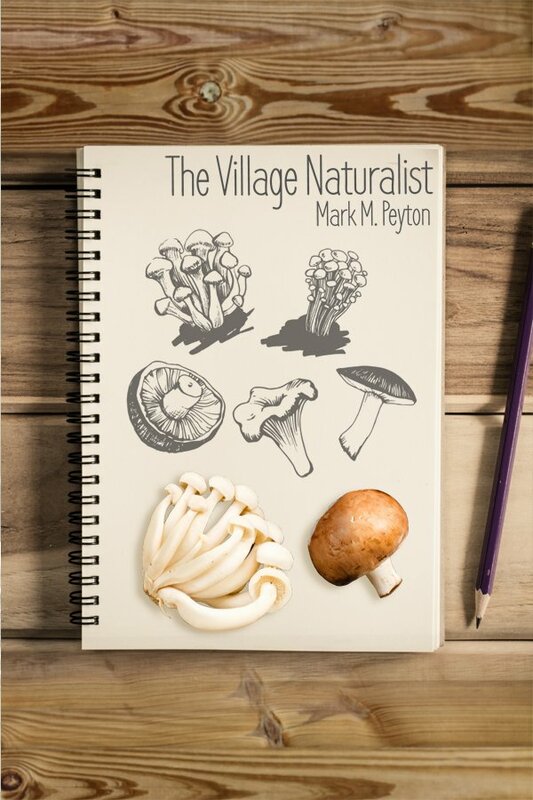 Former Central Senior Biologist Mark M. Peyton of Gothenburg, Neb., has published a book, “The Village Naturalist”, and will be promoting his book with a signing event on February 17, 2018, at the J-2 Hydroplant Eagle Viewing Center from 10 a.m. to noon. 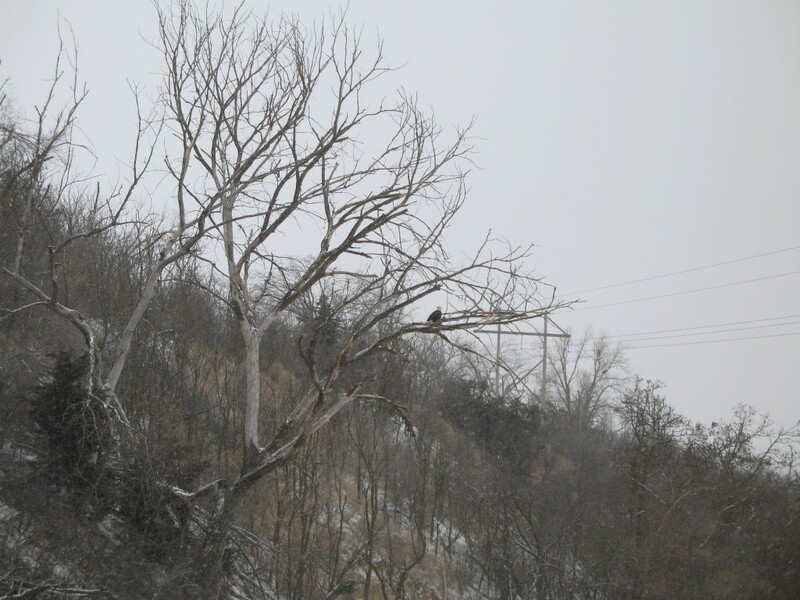 February 1st marks the mid-point in the eagle viewing season at Central’s J2 Power plant located south-east of Lexington. 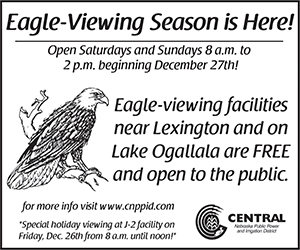 So far this has been an excellent season with both consistent numbers of eagles and quite a few visitors. 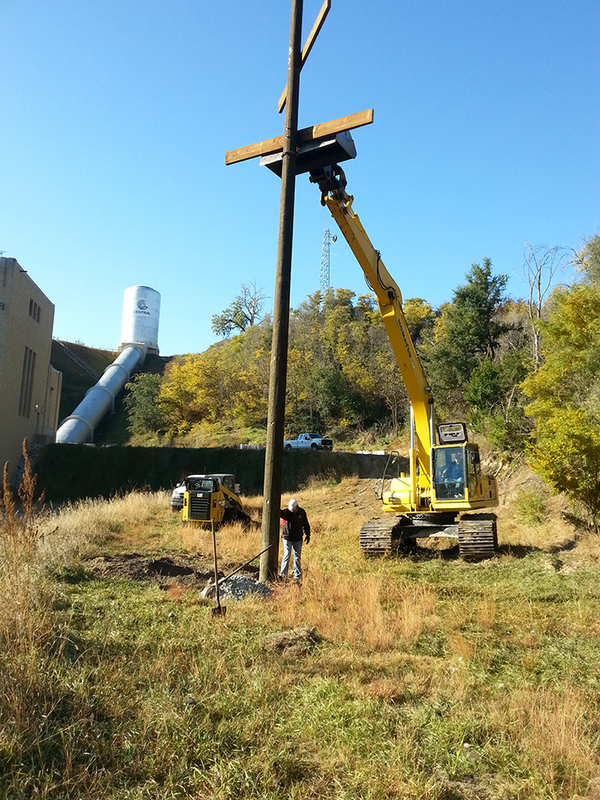 To date over 1,000 people have signed the registration book averaging over 45/day. 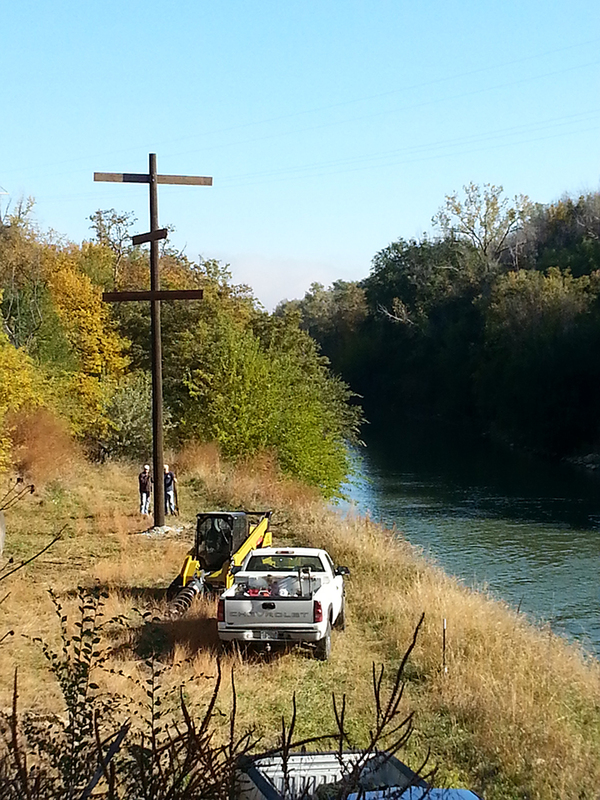 They have been treated to about 25 eagles that are actively fishing, flying, and interacting with each other. 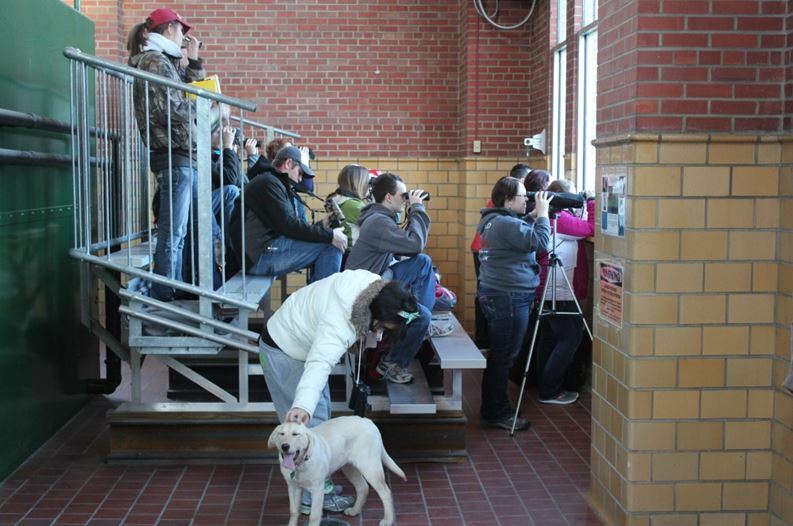 The viewing center is open through February on Saturdays and Sundays from 8:00 AM – 2:00 PM. 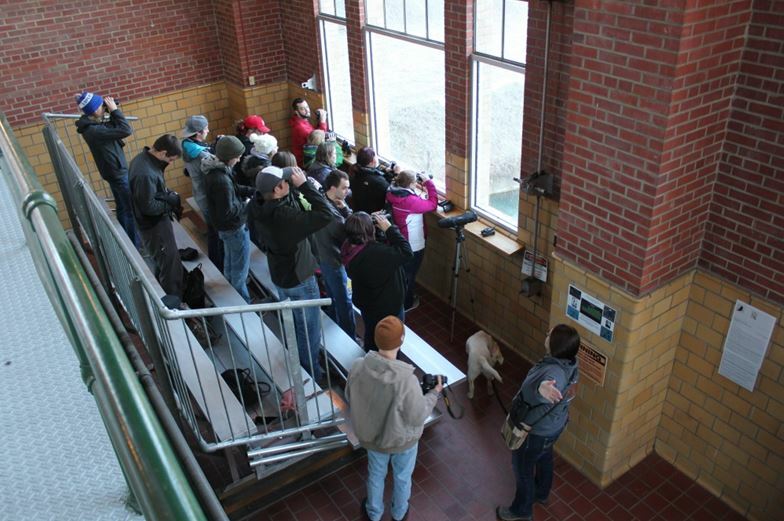 Shown here is Dr. Letitia Reichart’s Ornithology Class from the University of Nebraska-Kearney.